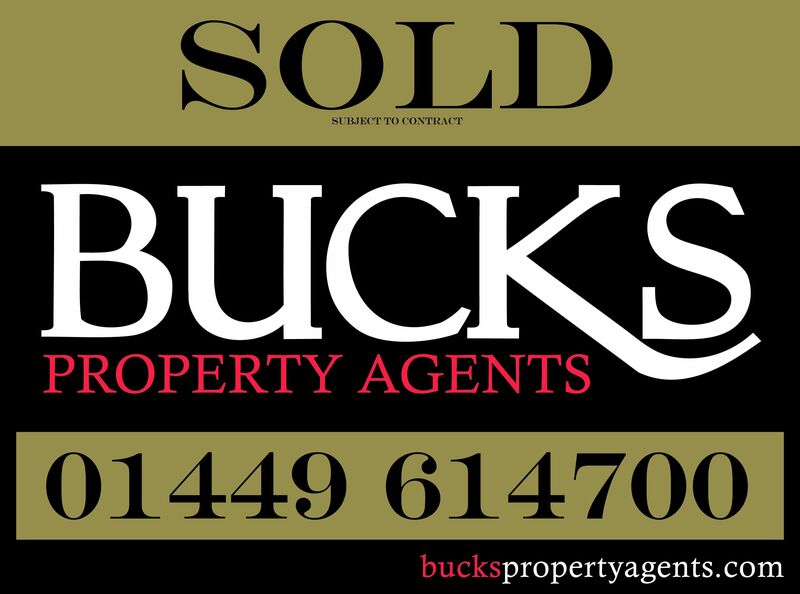 With over 27 years of experience the team at Bucks can offer owners of a property our knowledge and expertise during the valuation of their home. We then market the property using many marketing tools including 5 websites, local paper advertising and a high street presence. Using our good working relationships we communicate with local Solicitors, banks and building societies and this enables sales to go through as quickly and as efficiently as possible, with the least inconvenience to the vendor and purchaser alike. Our aim is to get the right price for your property and to conclude your sale as quickly as possible. We offer an unrivaled range of services tailoring for the residential property market and for rental accommodation throughout Stowmarket and Central Suffolk. From the initial point of contact to our office we are efficient in marketing the property immediately and then we continue the process with regular updates and thorough communication during the sales transition. Although this can be a testing time for both Vendor and Purchaser, Bucks’ professional services and excellent communication skills help this process to run as smoothly as possible, dealing with first time buyers, landlords, investors and general purchasers requiring houses from first time buyer to larger farm houses and estates with land. We offer full colour details, with floor plans, availability for EPC’s to be obtained for the client, accompanied views where necessary and regular contact not only during the marketing process, but also through the process of the sale ultimately through to exchange. We are a friendly family company, the name Bucks has dated back in the building business approximately 5 generations within Stowmarket and has an excellent name for offering quality service and successful sales. If you feel that we could be of benefit to you in selling your home please contact us either through the website or directly by telephone, contact numbers can be found on our website. We would love to speak to you.
" I have used the services of Bucks Agents twice in the last ten years and I have always found them to be helpful and professional, and they have attained quick results... "
" Everything from the service, arranging photographs, lots of viewings, helpful office, sold in days for the money I wanted ... People don’t realise how lucky they are when they deal with Bucks "
" Our experience of dealing with Bucks was first class and reflected superb speed, high service quality and overall turn round of all services you provided "